F.A. Trophy 1st Round. Saturday 15 December 2018. 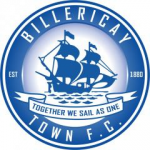 Billericay Town have been drawn away in the First Round of the F.A. Trophy. The Blues will travel to Hereford. Town hosted the old Hereford United club in the Trophy on 15 January 2000 when United were members of the Football Conference. Stafford Browne, Justin Gentle and Colin Simpson scored that afternoon as The Blues won 3-1. 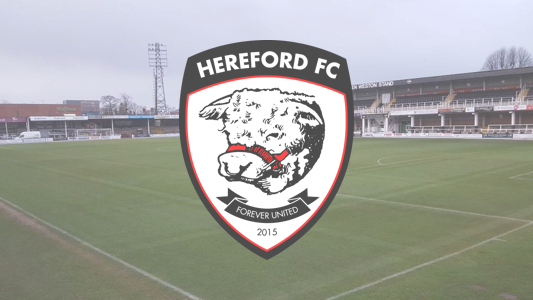 The current Hereford club were formed in 2014 after Hereford United folded. They currently compete in the Conference North having been promoted as champions every season they have competed in so far. The Bulls play at Edgar Street, which had been home to United since its formation in 1924.